Paneer Butter Masala – Hearing the name itself makes me crave for it as its my staple order in restaurants.Is there anyone who doesnt like PB masala? I can definitely hear a NO……I’ve tried 2-3 different versions but was not fully satisfied with any as I cudnt get the exact restaurant taste. Soak cashews in milk for 10mins and grind it to paste, set aside.Though this is optional it gives a richness and nice flavour to the gravy. 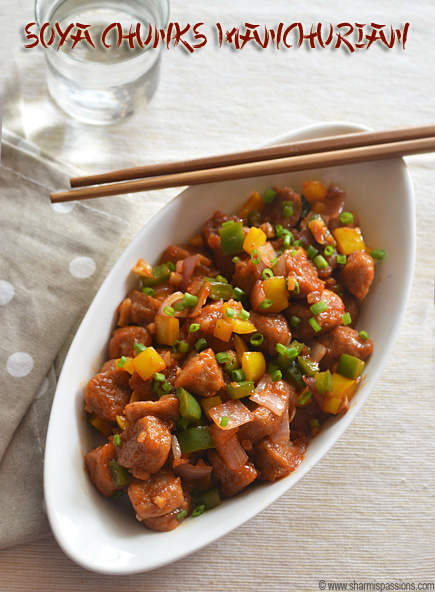 Chop paneer into cubes. Take puree from 2 tomatoes and keep aside. Chop onions finely and make it ready. Now in a mixing bowl add chilli powder, coriander powder, garam masala powder, dried kasoori methi leaves, tomato sauce then add milk. Mix the milk spices mixture well and keep aside.In a nonstick pan add a tsp of oil, fry the paneer cubes till slightly golden brown and drain in a tissue paper and keep aside. Now add butter in the same pan , allow it to melt then add ginger garlic paste saute for 2mins then add onions and fry till golden browned.Then add tomato puree and fry until raw smell completely leaves, this will take atleast 5mins. Now add the mixed milk-spices mixture,cashew paste,1/2 cup water and then simmer for 5-7 minutes.The gravy would be thick and mixed well at this stage.Add remaining 1/2 cup milk little by little stirring continuously to prevent milk from curdling. Add required salt. Simmer again for 3mins to see like the below consistency.Then add the fried paneer cubes and mix well. Allow the paneer to sit for 2mins then switch off. Garnish with cream and Serve hot with rotis or naan. I am sure you’ll also be surprised like me once u taste it, it tastes a in restaurants. Garnishing/adding cream enhances the flavour of the gravy and gives a rich creamy taste. This is another long time to desire to get the exact taste for PB masala and now am very much satisfied with this recipe and easiness. Sure to be my keeper! To avoid milk from curdling – You can first heat and boil milk then add it – Dont add refrigerated milk directly.Simmer the heat once milk is added and keep stirring continuously.Also add the milk little by little stirring continuosly. You can substitute 1/2 cup milk with 1/2 cup of cream and skip the garnishing. Frying paneer is optional you can add it raw too as in the orginal recipe, but I always fry as we like it that way. The gravy cooked in milk gives it a slight sweet taste even without adding sugar as in restaurants. Tomato puree can also be added in the mixing part itself as in the orginal recipe but I find sauteing this way even more flavourful. I used fresh tomato puree, you can use store bought ones too. Looks yummmy……one of my favorite gravies!! I am always up for PBM- looks mouthwateringly delicious! I looooooove it..looks so so good Sharmi,definitely bookmarked.The step by step pics make it even more tempting! Paneer butter masala is looking so delightful.One of my fav restaurant dishes…so well explained step by step pictures.Bookmarking this. Give me that whole bowl,i can finish it in no time,simply irresistible..
yummy yummy paneer…beautiful clicks too dear. The curry look so creamy and scrumptious! Paneer butter masala luks so creamy n delicious…damn Gud…lovely pictures …clean recipe,bookmarking this!!!! agree!!!! its does look resto style.. and creamy..
Lovely clicks! Perfect looking PBM..
Paneer butter masala looks awesome delicious. Nicey..My all time fav. Looks perfect !! 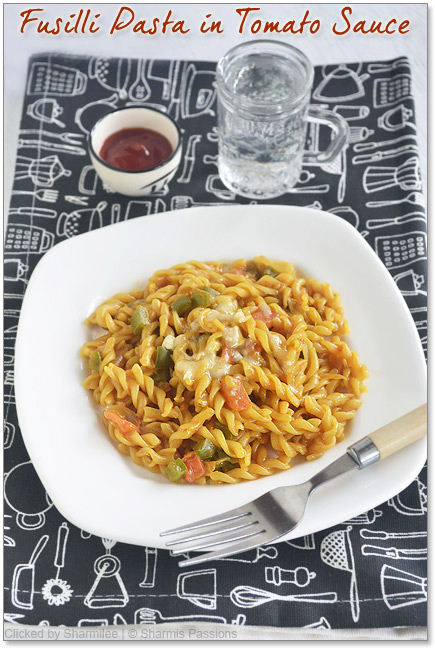 My recipe is similar except I use tomato paste and evaporated milk – simple & tasty. Loved the pics. 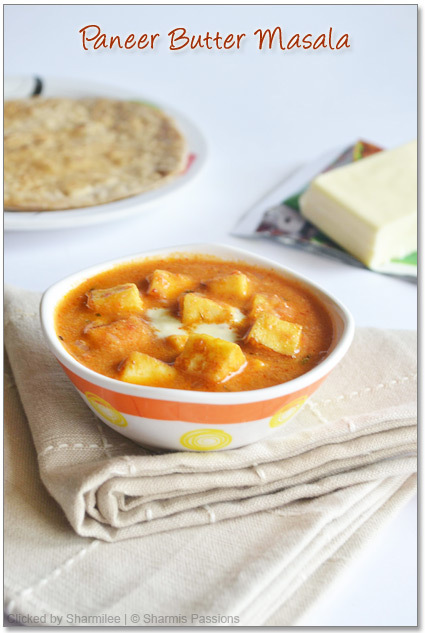 Paneer Butter Masala looks simply awesome, very beautiful clicks. yummy looking curry.. so inviting .. perfect with naan. Its everywhere paneer butter masala, even i Had posted it 2 days back. do have a look. every body's fave I guess. Yummy and creamy one…. Nice recipe… Gud pictures…YUM! The gravy looks so delicious! Great tutorial and the end result looks fabulous! Rich and creamy! my sons fav and looks so delicious!!! excellent……yummy….and my first paneer which has been successful…..made me and my hubby happy….. Saw this on FG…simple but authentic one…ur version sounds very simple….nice clicks too. 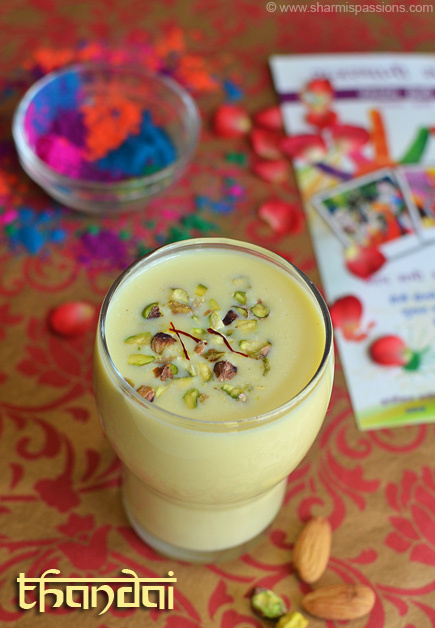 Sharmi, first time here and loved this recipe and the photograph!! Loved reading the post and going through the recipe. I have been seeing ur receipe recently. I found interesting to try paneer butter masala receipe. It was so tasty and yummy. From elder to kids all liked it. And i also tried the same receipe with carrot and grean peas.It was tooo yummy. I was praised by my guests. Thank u. All the best. Keep going. I found your site this past month and made a few dishes and loved all of them. 🙂 This dish by far is my favorite! I made my own paneer this time and was pretty excited. Thank you very much for sharing your wonderful recipes. I used to visit websites for knowing the recipies.. Some have pictures some do not. But your website has each and every picture to show the step by step procedure which is really wonderful. This is what i needed and i found it in your website. Please keep up the good work. Do post many recipies so that i can see a detailed pictured which helps me in cooking. wonderful recipe!!! !we can make whenever we want. Would like to know how much grams paneer was used to prepare the dish? made this dish and it turned out to delicious.thanks so much. you site is brilliant with step by step instructions. i always wanted to make paneer butter masala but never got the rig receipe.my husband got me this receipe and we tried this..it was unbelievable..it was much tastier than what u get from restaurants..u have a done a great job..thanks for the depicting the steps.it was lot more than just helpful..thanks a lot…keep posting such great receipes.. Thanks! Actually today morning i am making that. So that i have doubt.it came very nice and tasty too. superrrrrrr dish…thank u chef..thanks a lot. tried it today, the dish turned out pretty tasty.. thnx for the step by step tutorial!! 🙂 could u suggest an accompanying gravy/ non gravy dish to serve along with it? the usual yellow dal that we make everyday at home wasnt tasting as nice..
@Ritika : Thats great to hear!! 🙂 This is already a gravy why do you need a gravy to accompany it…Or have I misunderstood?! Do clarify so that I can suggest accordingly. lol.. i just meant another dish, with or without gravy.. just to have variety on the table.. 🙂 by the way, i'm gonna try ur dum aloo recipe today..and planning to put cream instead of curd (had bought a lot of fresh cream for the paneer recipe.. hehe ) lets hope it does not turn out to be a disaster! I don't know why, my milk curdled when I mixed the milk spices and water almost immediately ! @Shruti : It usually curdles when flame is high…Just simmer and add milk. Saturday we made this yummy paneer butter masala. It was so good in taste and we all liked & enjoyed much.We felt the exact taste of restaurant ones where we go here.Hereafter no need of going to restaurants,we can make it at home whenever we feel like.We will make it often for sure.Thanks for sharing this lovely recipe. i made it twice….and both the times it turned out to be finger licking good 🙂 Thank you sooooooooo much Sharmi! I made it twice…and i should say…it turned out to be finger licking good….Thank you sooooo much Sharmi! My husband is a paneer lover and i prepared this PBM yesterday. It came out very well and he was surprised at the taste just like the hotel made one, thank you so much for the recipee Sharmi! Thanks Sharmi for you wonderful recipe. I'm definitely going to try this seems good to me. Thanks Sharmi, I was trying hard but never made it like this, now I'll try your way and see the result. Dried Kastoori methi leaves (crushed). i dont ve this item. may i skip this item or not. suggest any other alternative for this ingredient. m gng to prepare it for dinner. Paneer Butter Masala looks nice n tastes good too. I thought this may be too make at. but i was wrong. thank u 4 sharing. Ur recipe reli helped. 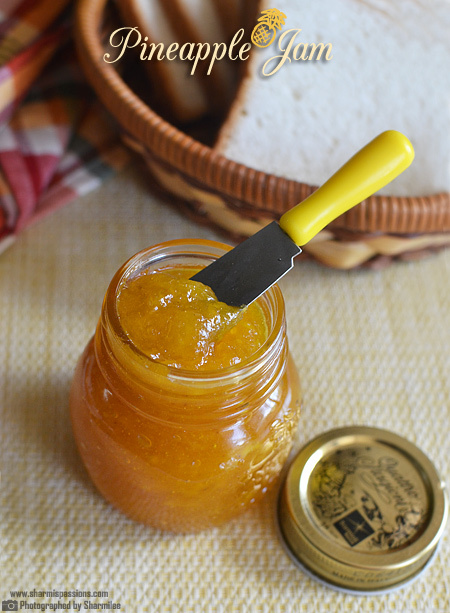 Loved the delicious pmb i made using this post. Thanks a ton!! thanq for the wonderful recepie..tried out this for dinner…the taste was just awesome…but i got confused with adding cashewnut paste as it is mentioned twice in d steps….also can u tel me how many liters of milk have u used…just wanted to make sure that whether i did right..sorry to bug u with these many doubts..
@Kalyani : Milk is 125 ml as its 1/2 cup…cashew paste should be added along with milk spices mixture.Hope this clarifies now. one suggestion, instead of using cream, if you garnish with butter only, it tastes more awsome. thanks for posting 🙂 could u tel me how to make tomoto puree at home…also the amount of milk used for the whole recipie. I really loved your instructions as well as the pictures. However, the milk curdled despite me heating it first. I wonder why…However, it tasted great! Look forward to more recipes from you. Milk should be added little by little stirring continuously, also it should be simmered. Please check the mynotes section for more tips. I also wanna know does this happen usually, I mean the gravy becoming thicker after sometime or depends on the preparation..
Hey I tried this one yesterday and it was awesome … everyone loved it … my husband who is HUGE fan of paneer butter masala and orders almost everytime we dine out confirmed that this one tastes better 🙂 thank u thank u sooo much . please add more paneer recipes . 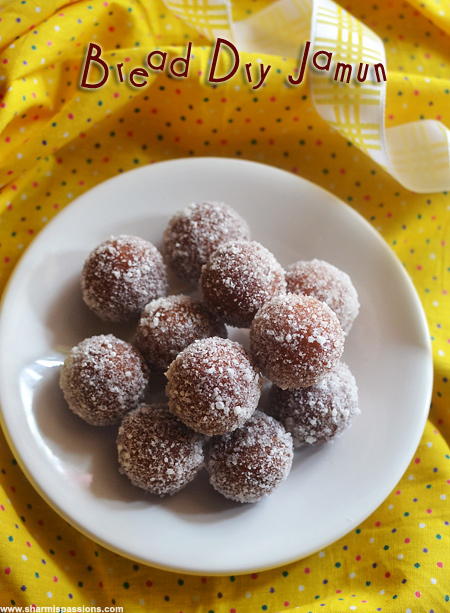 i tried it today, and it tastes very close to the one prepared in restaurant..
not just this recipe, i've tried ur other recipes as well..and vrything turned out to be good..
Hi sharmi,m a regular visitor to your blog.I try most of your receipes nd they have turned out awesome. I tried ur PBM it did turn out well,but little confusion regarding the amount of milk used. I tried this yesterday and it was truly "restaurant style"…I see by the number of comments that I'm not the only one wowed by your recipe…a ton of thanks!! Will keep coming back for more.. I was tried this today n comes out superb. U explained very clearly.. Tastes very excellent. Hi, what tomato sauce have you used? Do you mean ketchup? Please let me know soon! A great recipe, tried out last night and it was so so good. A Million thanks and likes!!! I tried this several times now. It comes out well. My husband and son love it. Thanks for sharing. Thanks a lot for sharing ths version of PBM. I tries it and came out very well..
Hi dear, I tried PB masala, tastes excellent. Superb recipe. My kid loved it a lot.thanks sharmi. Mam how to make tomato puree? Which brand(Amul, nestle, dairy or anyother) of cream is apt for this Gravy ? and also can we use Sour cream here ? Sharmilee Mam, Instead of cream, shall I use Milk fully ? if so How much cup of extra Milk is needed ? 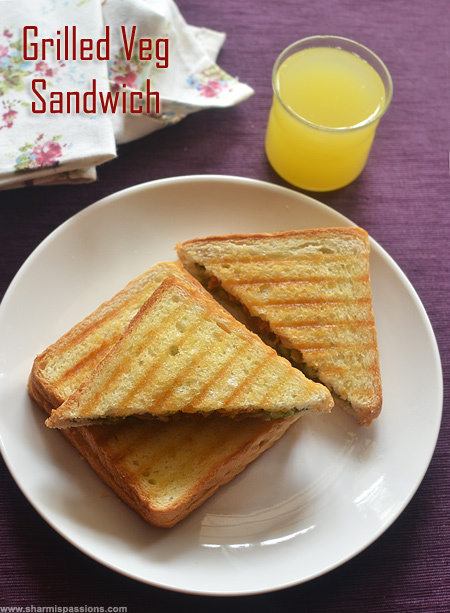 ya today I tried out this recipe without adding any cream .. I added extra milk as u said .. wow it came out well .. its yummy and also its came out to a restaurant style … Next time I want to prepare by adding cream.. Can u please suggest Which brand(Amul, nestle, dairy or anyother) of cream is apt for this Gravy ? and also can we use Sour cream here ? Hello Sharmilee Ji, thanks for posting the abv recipe. I have one query- As i m a maharashtrian girl, i want the gravy more spicy. What can i do for it? Also i dont lyk the tangy flavor of tomato so plz tell me that vl adding both puree and ketchup make it extra tangy? Use full cream milk…If your milk is too thin then add just 1 cup. Thank u… Y is d milk being added? To overcome the tartness of tomatoes?? Hey sharmi, i am big fan of yours. When ever I want to cook something new I just refer your blog. It is one stop shop for all the recipe. Thank you Soooo much dear. Hi sharmi ? Ur recipes were awesome… Today tried paneer butter masala and it became a very big hit in my family… Thank you so much? Hi sharmi… I am ur big fan for cooking. I have been learning cooking from you so much and will continue the same.. today I made this paneer gravy and came out very well.. thnkx a lot… I really admire ur passion towards cooking.. kudos. Hi.. While adding cream instead of milk r there any precautions to take to avoid the cream from curdling??? Post adding cream is it OK to boil the gravy or reheat again?? Tried this receipe today.Came out really well. Tastes awesome. Thanks. Hi.. Today i made this gravy and came out very well.. was very delicious.. my hubby was wondering whether i made it or did i buy it from hotel… thnkx a lot.. my guests enjoyed a lot.. This recipe is amazing….I make it following this only!!! Yummm!!! It's just awesome.. Exact replica of restaurant sylem Everyone in my family appreciated me. THANKS ALOT 🙂 Keep coming up with wonderful receipes !!! !